Start taking classes at Asphalt Green and other studios! 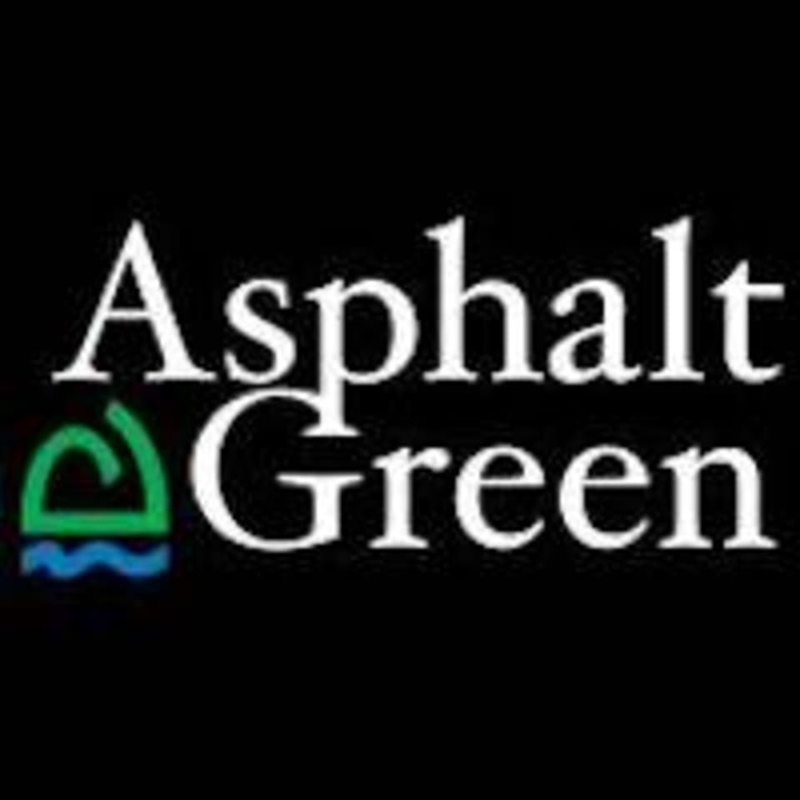 At Asphalt Green, they believe sports and fitness have the power to change lives—and they want to hear how it's changed your life. Whether you have adopted a healthy lifestyle, learned the value of teamwork, how to overcome adversity, earned a scholarship, gained confidence or been inspired by athletics, they want to hear from you. Learn more and get started below. Please wear comfortable yoga or exercise clothes. Slightly form fitting clothes are advised so that the instructor may provide alignment cues and corrections. You must bring an ID to enter the facility. Ebony is great! I always get a great Pilates workout when I take her classes. Ebony rocks! It was a good class and she takes care to modify for your level of effort or any injuries. Small studio (4 reformers total) so lots of personalized attention but in a totally non judgmental and welcoming way. coach was very professional and patient. Should only be 4 credits. No fancy equipment like at flywheel or swerve. My bike was broken. Ebony was really nice, but I found the class to be super easy and not challenging.